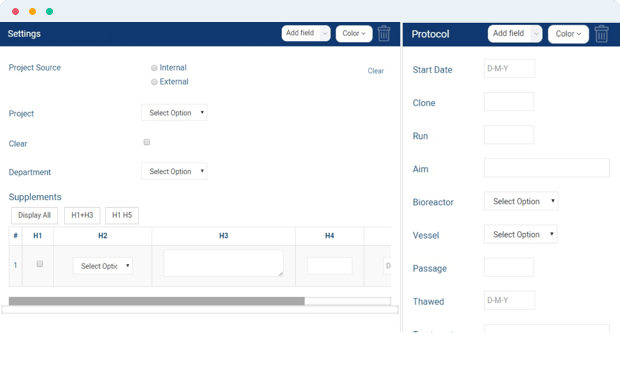 Create and follow SOP workflows, and ensure Good Laboratory Practice. Choose what data will be collected according to your workflow – assays, samples, test results and more. 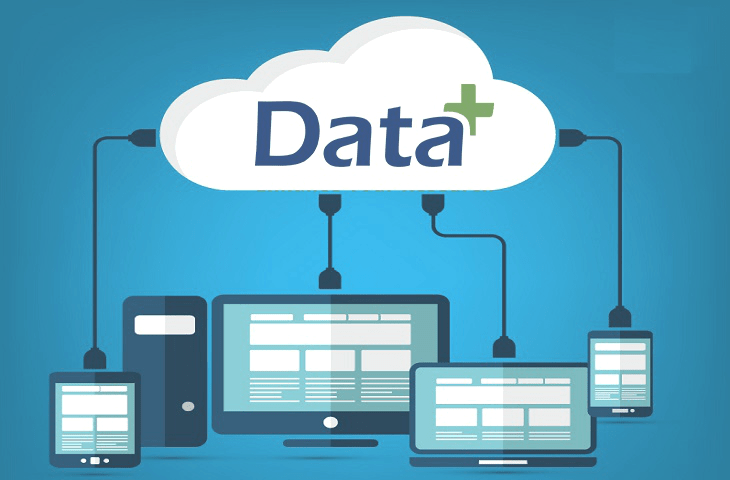 Integrate with systems and lab instruments, and connect the data to the relevant process.